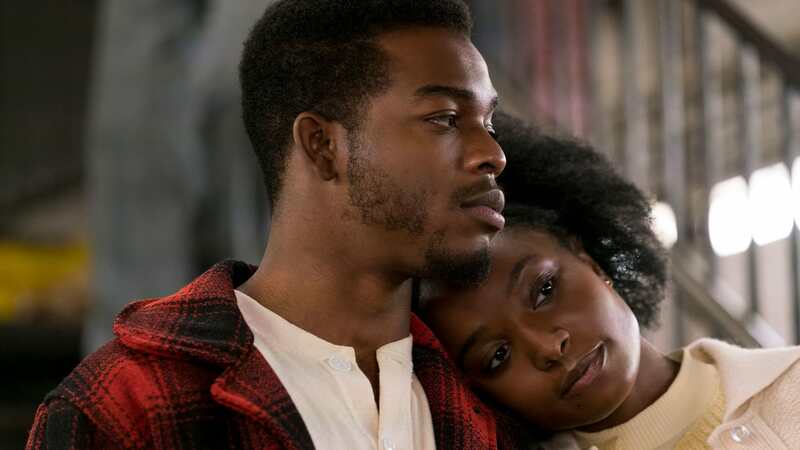 Aaron Neuwirth reviews If Beale Street Could Talk, the Barry Jenkins'-directed adaptation of James Baldwin's acclaimed story. 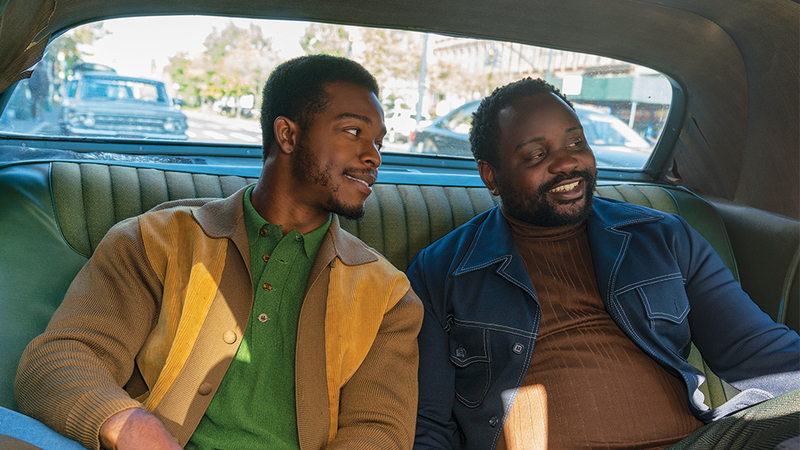 It’s incredible to see so much power in If Beale Street Could Talk come from the way characters are presented to us. 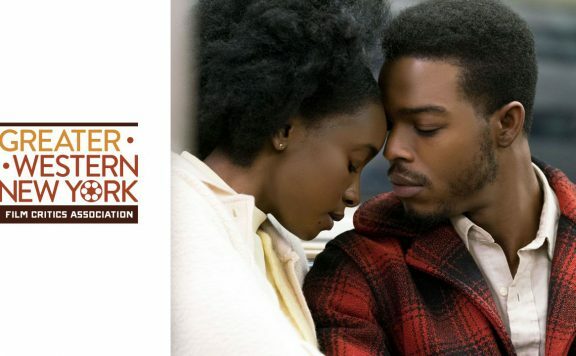 Intimate and personal, as well as alive and electric, director Barry Jenkins’ follow-up film to the Best Picture Oscar-winner, Moonlight, continues to show what an incredible force he is as a director. This is done without flashiness. 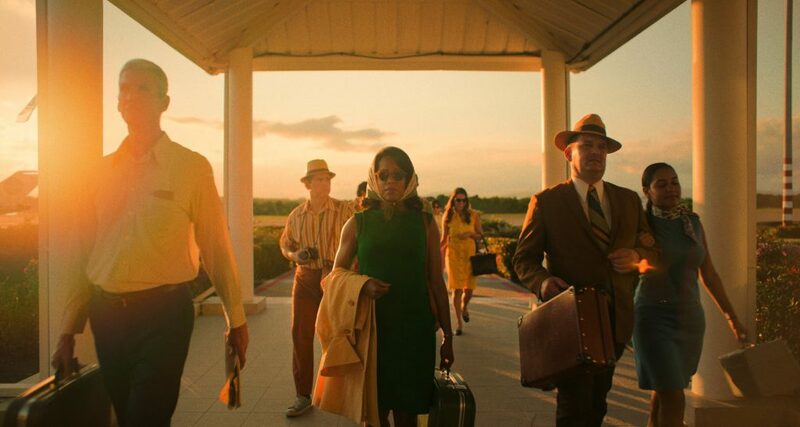 While the film is brimming with warmth and a well-crafted, non-linear story, the ambition on display does not derive from an approach requiring overt displays of technical ingenuity. Instead, Jenkins relies on confidence afforded to him by his actors, and the various filmmakers he is working with. 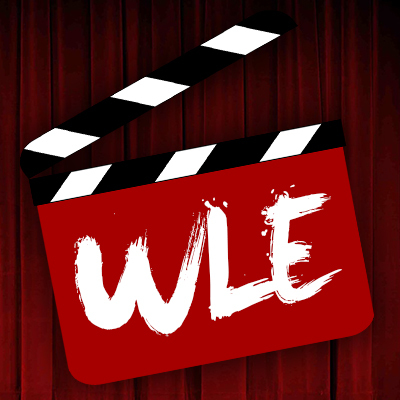 The result is a movie that deals with important themes and realistic scenarios while providing characters who are beaming with life. Plenty of time is also spent with Tish’s family. 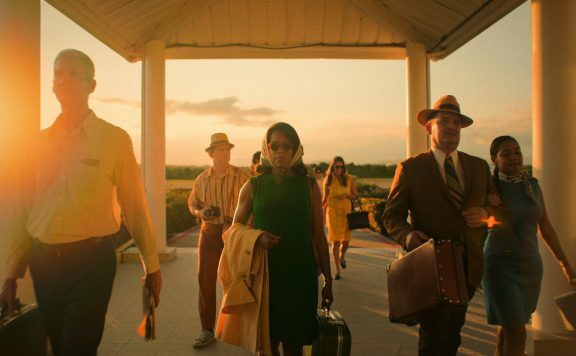 Regina King and Colman Domingo co-star as her parents, with Teyonah Parris as Tish’s sister. 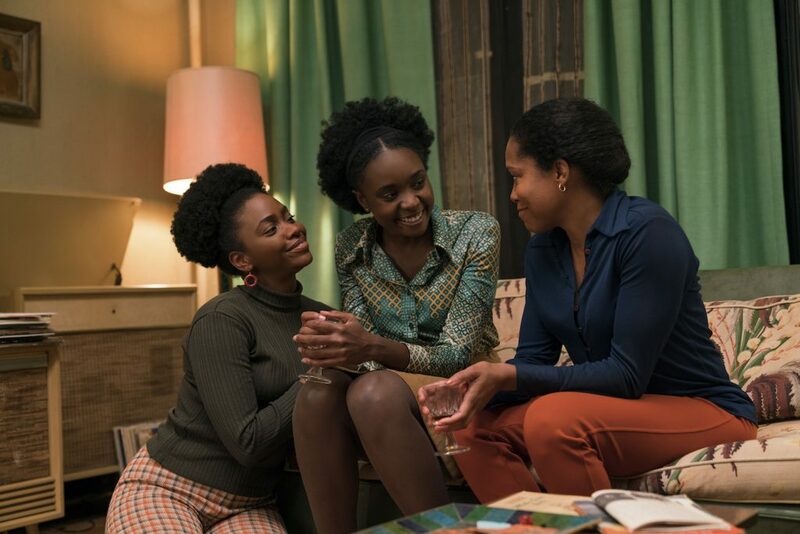 While King has rightly earned the most accolades, a sequence featuring Tish and Fonny’s families accomplishes everything necessary to delve into who these people are, what kind of care they have for their children, each other, and how things can go from respectable to cruel in an instant. 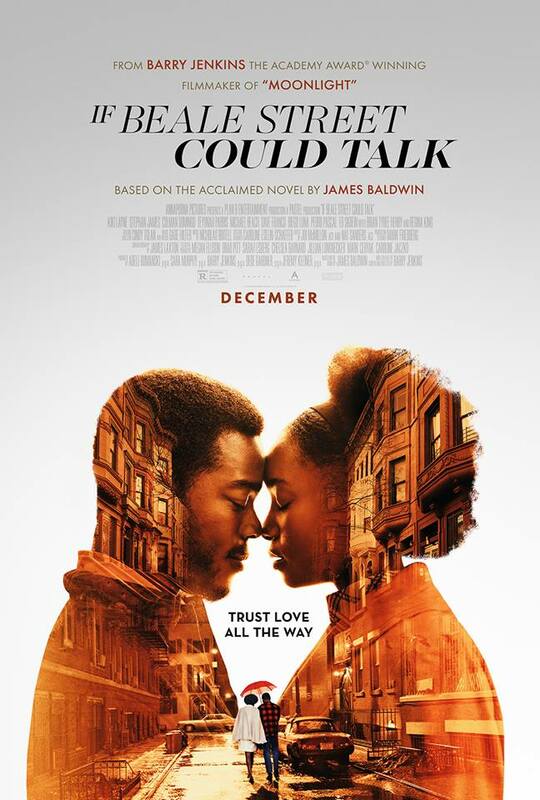 Jenkins adapted this story from Baldwin’s novel, but the care that goes into matching his words to character-defining moments goes a long way in having us understand the history of each character, regardless of how much time has been spent with them.